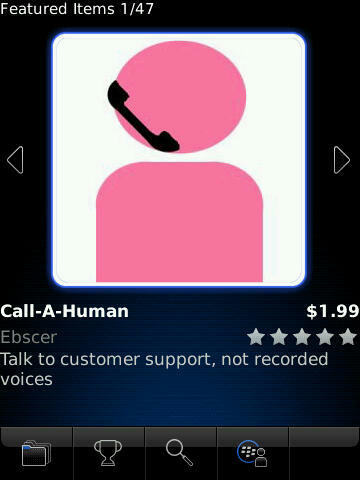 This week our Call-A-Human application is being featured in BlackBerry AppWorld. 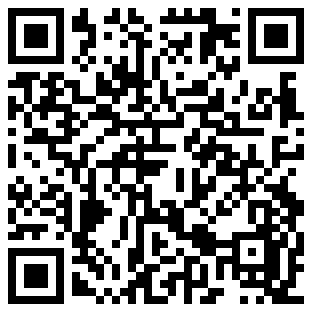 he application allows you to easily call straight to a customer service person at hundreds of companies. The application also includes a built in search field, and integrates with universal search on BlackBerry devices running OS6. The original post has more on the application, including a speed comparison.